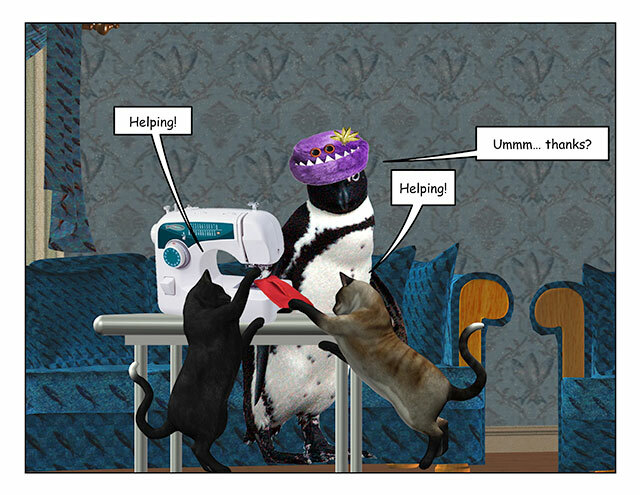 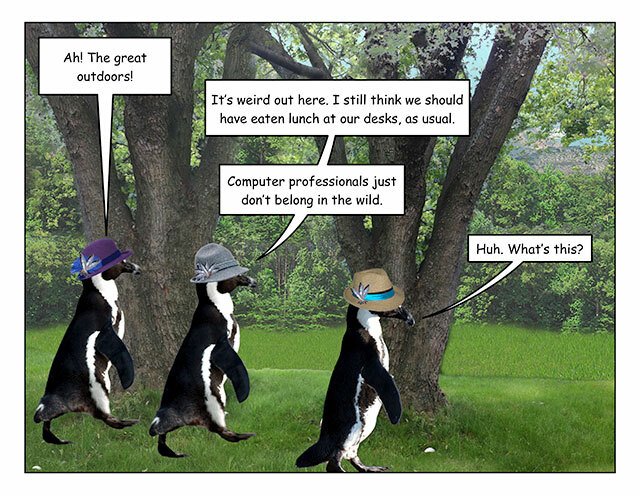 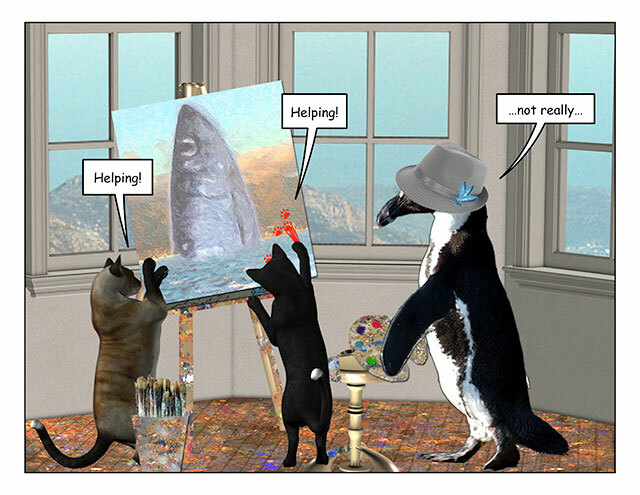 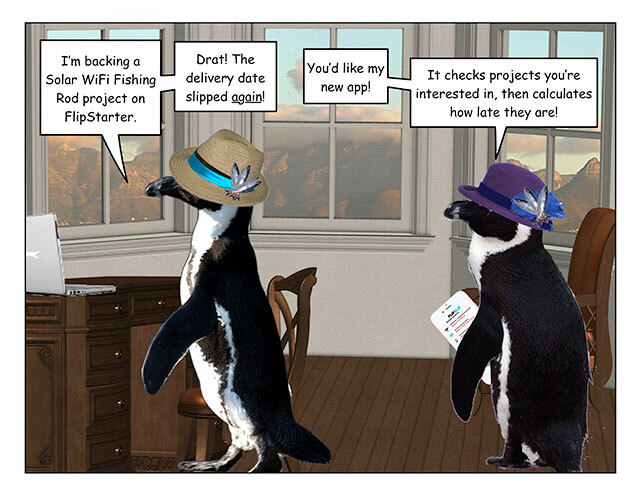 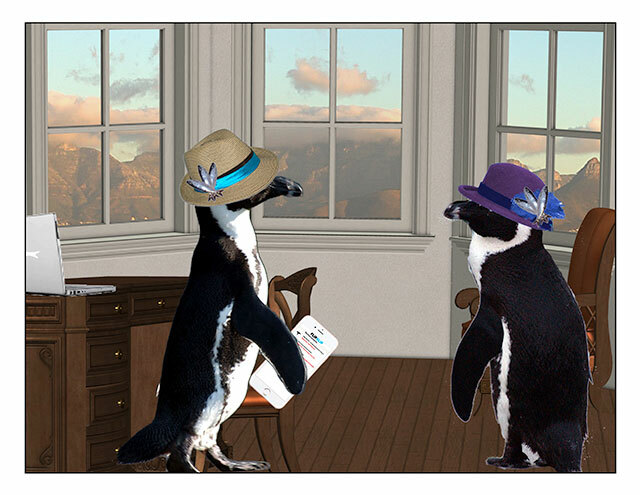 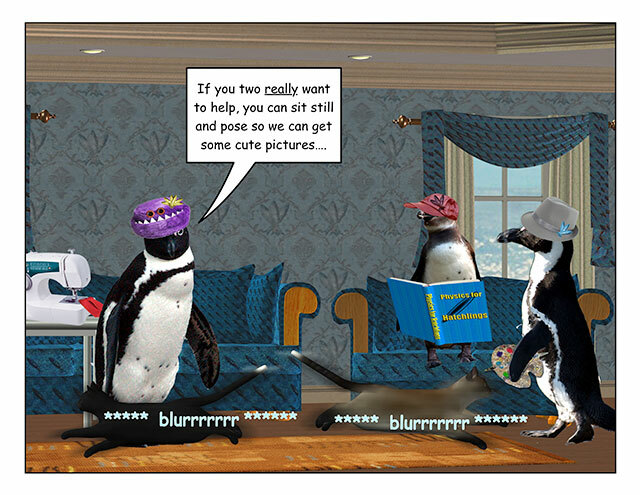 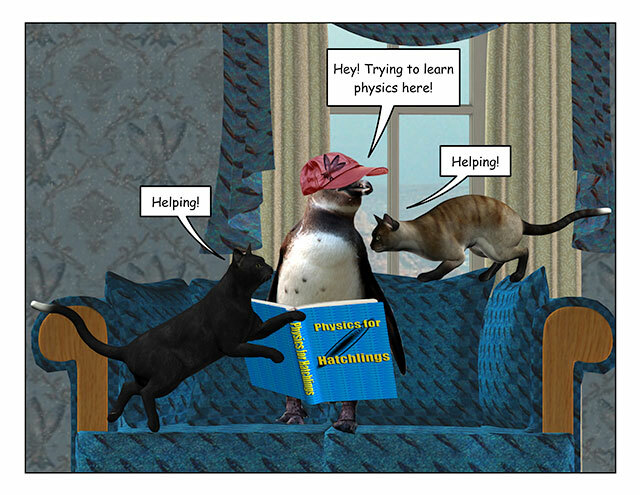 This week’s penguin: Being helped to distraction. 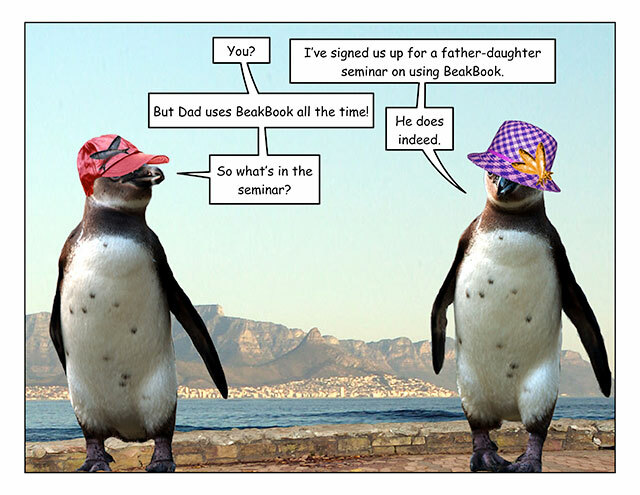 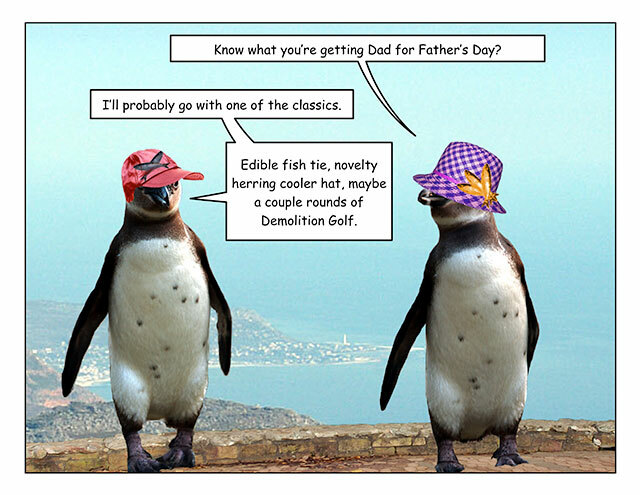 This week’s penguin: Or for Father’s Day you could spend some quality time offline. 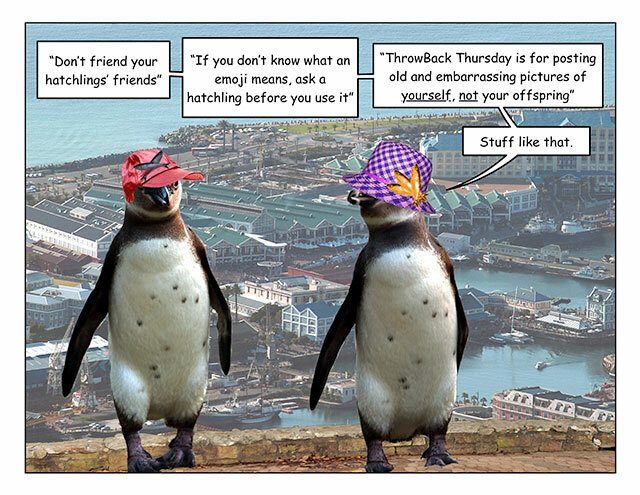 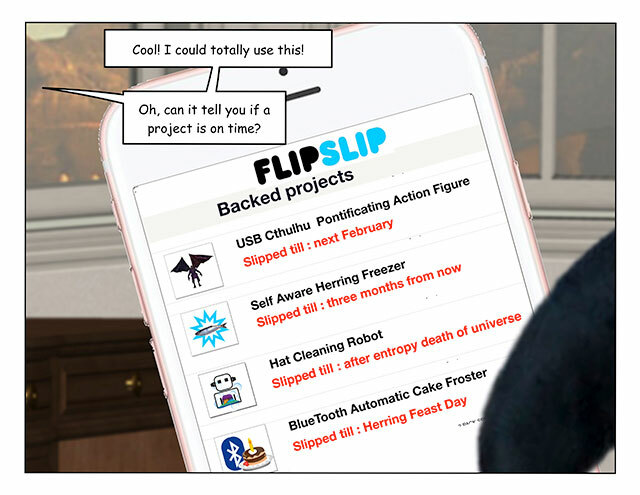 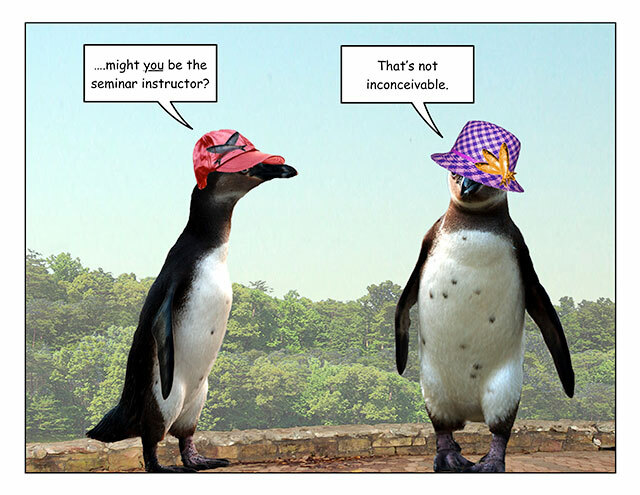 This week’s penguin: Rule #437: And if it doesnât exist, there is a FlipStarter of it. 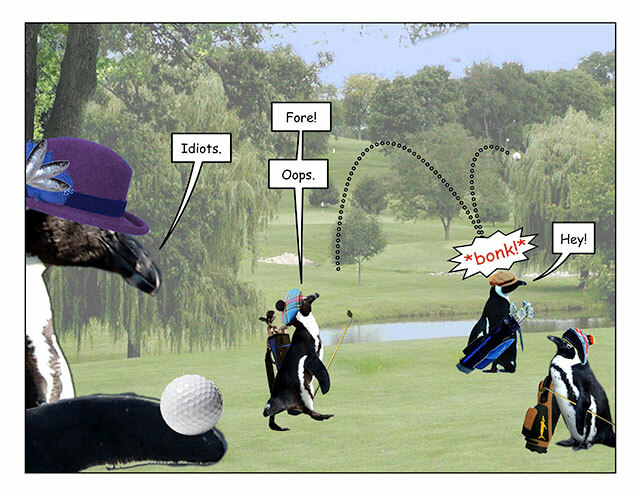 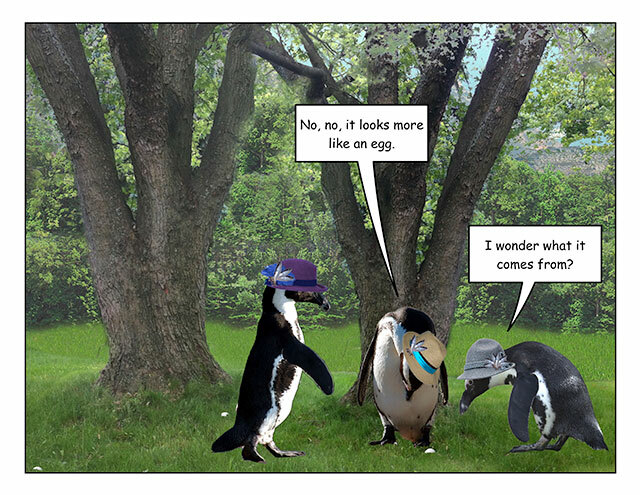 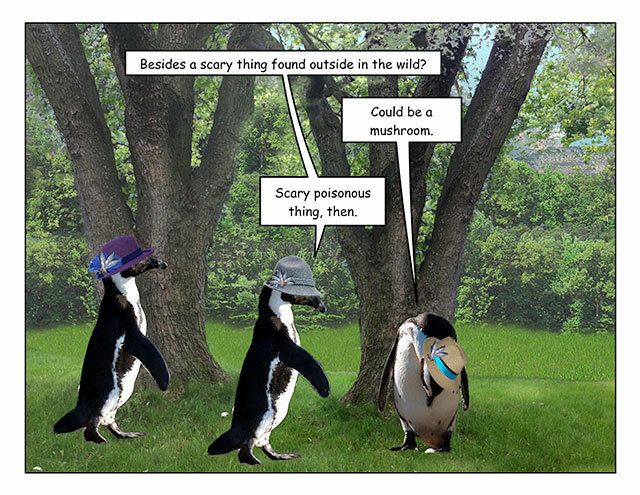 This week’s penguin: A good waddle spoiled.